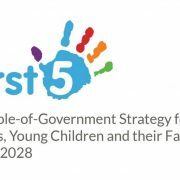 The group, chaired by Bernadette Orbinski-Burke, CEO of Childminding Ireland, has produced a range of recommendations. 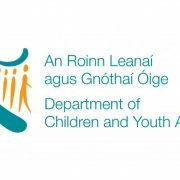 These will be considered by the Department of Children and Youth Affairs over the coming months in order to develop a plan to support the development of the childminding sector in Ireland. The Group carried out detailed work – meeting nine times since late 2016. 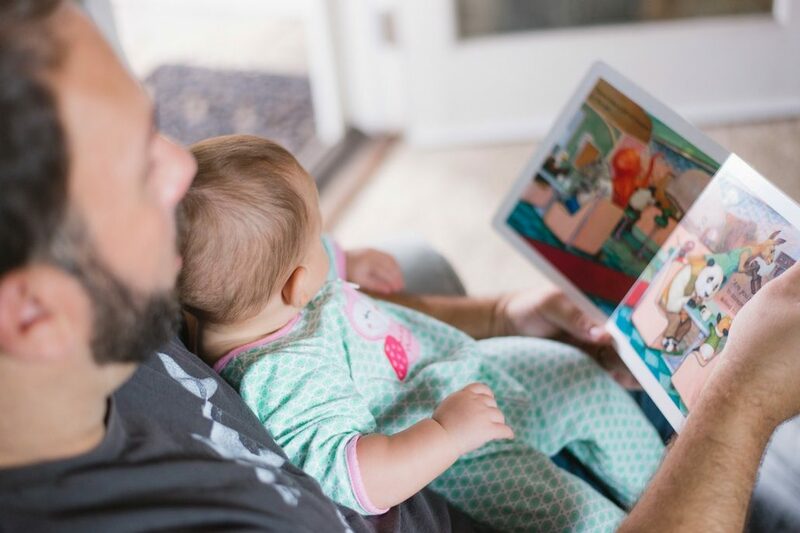 To read the report click here: Pathway to a quality support and assurance System for Childminding.